A new year brings new investment for Lincs Lifts; their commitment to invest in the latest fleet is already benefiting their customers with new machines being delivered to various sites and working with their partners they can offer machines nationwide at the same level of service you expect from them. In 2018 they invested nearly 3.1 million into new machines for thie hire fleet and were one of the first companies to receive some of the new generation Manitou machines. 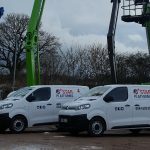 This has continued in the first quarter of 2019 with an investment of £1.7 million, placing orders with Dingli, JLG, Niftylift and Skyjack, helping them to move into super booms and the large diesel scissor market. 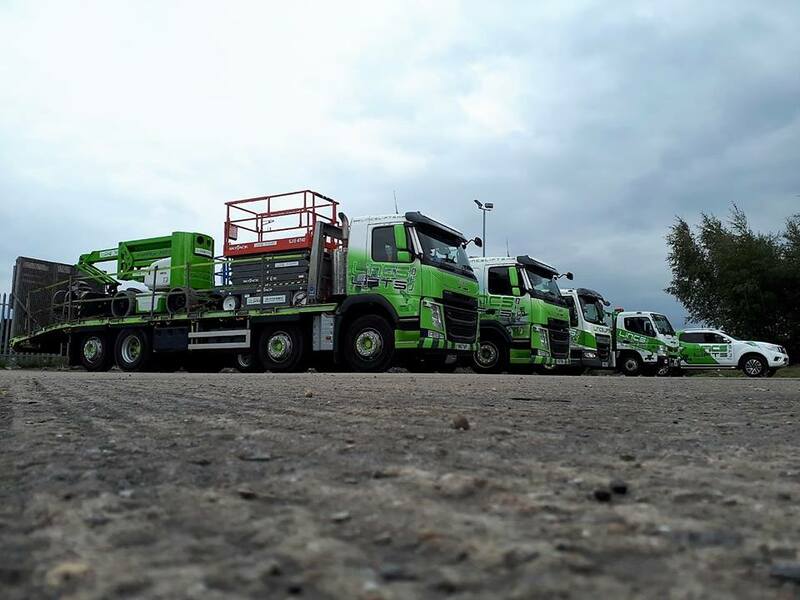 To help deliver the new machines they have ordered a new Volvo tractor unit and Montracon low loader to add to the current fleet and keeping thier transport all in house, helping them to deliver the equipment on time and when you need it. 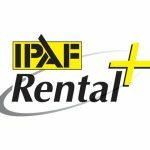 Lincs Lifts have a wide range of powered access and IPAF training available so if you’re looking for some great kit or training please get in contact, alternatively they can visit you to discuss your requirements for your next project.